Our first stop in Hungary was the city of Esztergom. The first Magyar tribes came from the east and settled in Hungary in 896. St. Stephen became the first Christian king of Hungary in 1000. 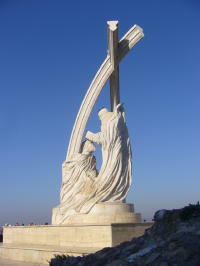 He was born and crowned in Esztergom . The town remains the religious center of the country and is often called the Hungarian Rome. We visited the Basilica, built high on a hill above the town. This is the third largest church in Europe and the fifth largest in the world. It is the seat of the Hungarian cardinal. The famous anti-communist cleric, Cardinal Josef Mindszenty is buried in the Basilica and it has become a popular pilgrim destination. To view more photos from Esztergom and the cruise through the Danube Bend, go to the Esztergom Photo Gallery. 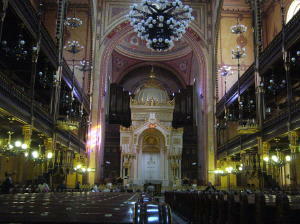 We spent three wonderful days in Budapest and there was still more to see. 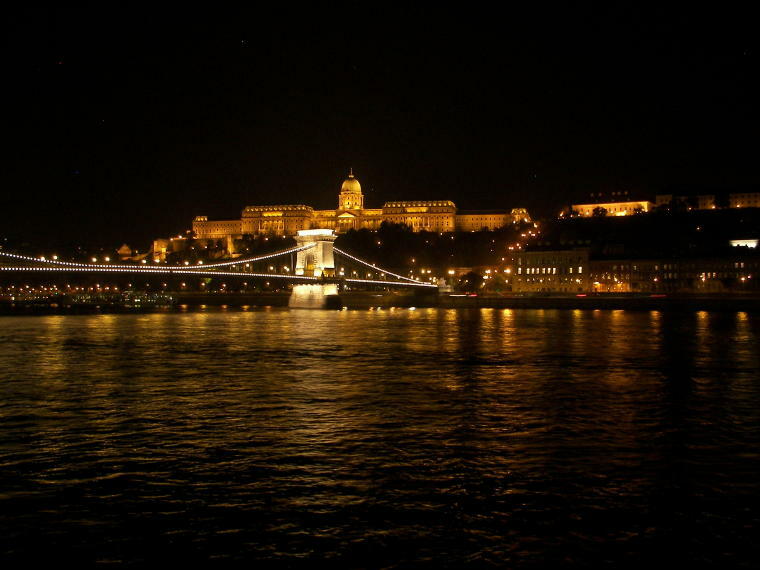 Budapest is the capital of Hungary and home to 2 M people. 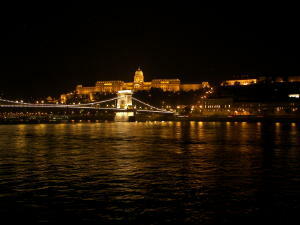 It is situated on both sides of the Danube with Buda on the western bank and Pest on the eastern. 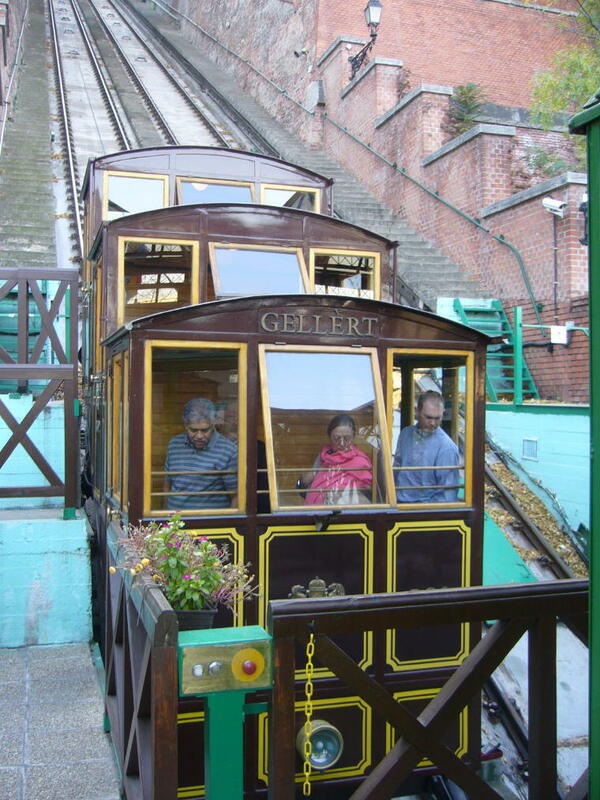 A two minute ride on a Cable Car takes you up to Castle Hill on the Buda side. 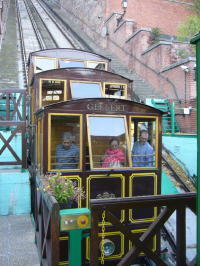 This has been designated a UNESCO World Cultural Heritage Site. Ramparts encircle and protect the massive castle complex. 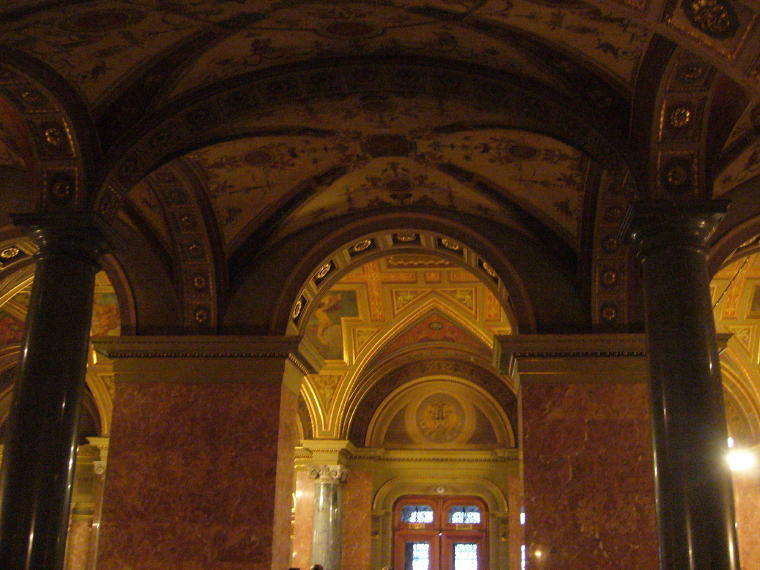 The palace was destroyed during WWII but has been restored and is now a vast museum complex. You can still see bullet holes on some of the buildings. 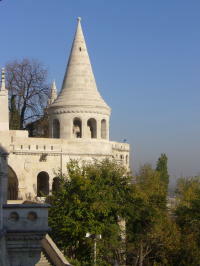 The Fisherman's Bastion with its seven teepee-like structures was built in the 1900's on the foundations of the old fortress bastions near the old fish market. 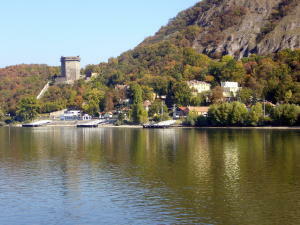 It provides a beautiful view of the Danube and the Pest side of the city. The Pest side is the more modern, business center of the city. The Houses of Parliament Building dominates the eastern bank. 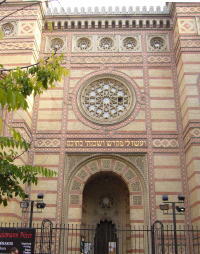 It is grouped around ten courtyards, has 27 entrances and 29 staircases. We were lucky enough to get tickets to tour the building and found it to be as breathtaking inside as out. 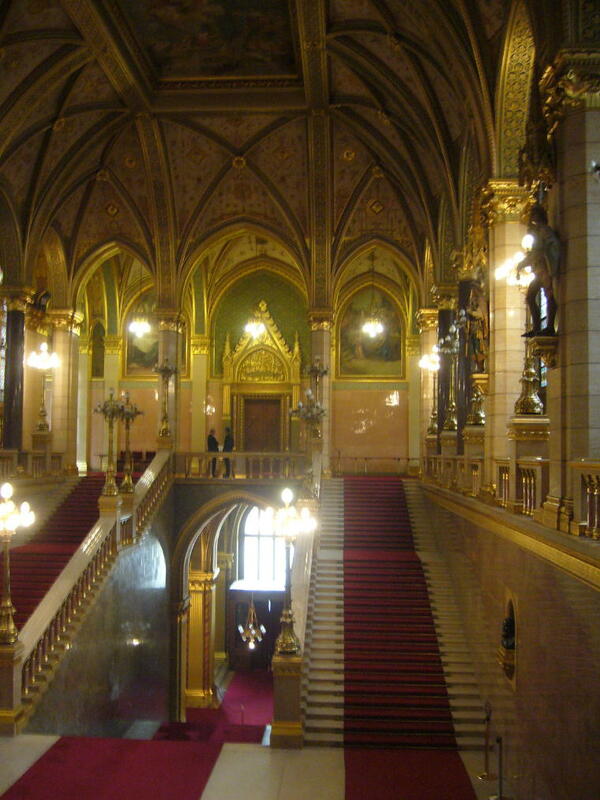 A wide ornamental staircase leads to the domed hall where the crown of King Stephen is displayed. We viewed the ornate assembly chamber and noticed the cigar holders placed outside in the hallways. We also visited Hero's Square which was built in 1896 to commemorate the 1000 year anniversary of Hungary's existence. The semicircular colonnades contain the statues of 7 sovereigns on each side with bronze reliefs below showing scenes from their lives. In front of the main column is a tablet commemorating the heroes who sacrificed their lives for freedom and independence. 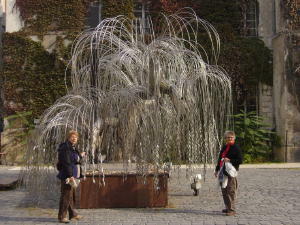 Foreign statesmen often lay wreaths here during their official visits. 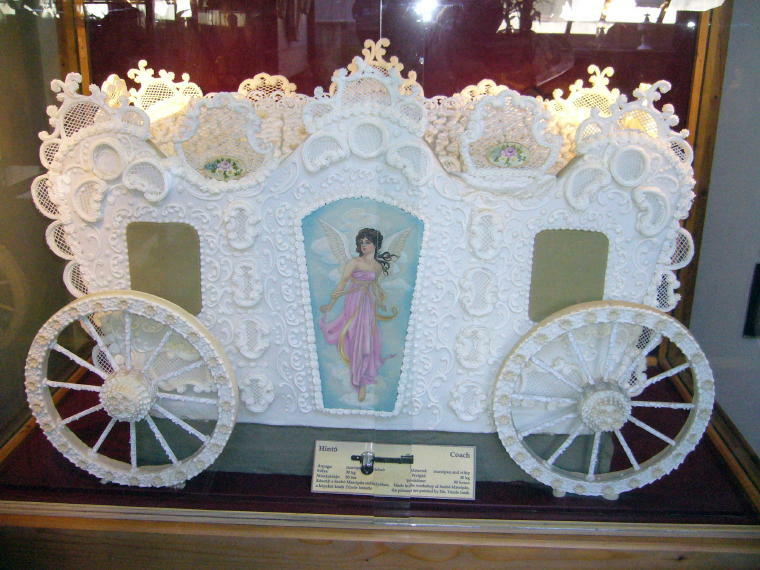 The Opera House was built in 1884. The concert hall is spectacular with its gold and scarlet domed ceiling and holds about 1200 lucky spectators. 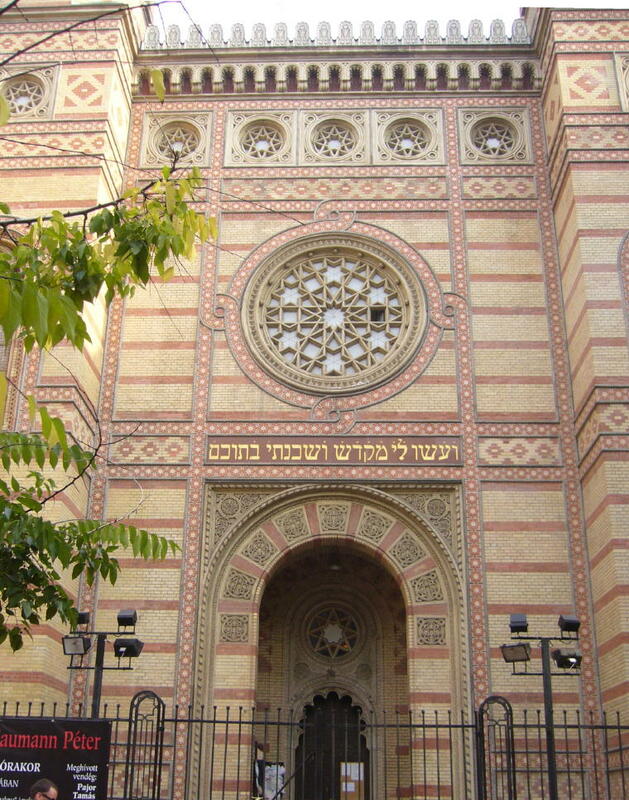 We also toured the Great Synagogue, Europe's largest and still functioning synagogue seating 3000 worshippers.It was built in 1859 in a mixture of Byzantine and Moorish styles.Seven rooms contain a collection of historic and religious relics of Jews in Hungary and there is a Holocaust Memorial in the courtyard. The weeping willow tree is actually made of metal with each metal leaf containing the name of a holocaust victim. We took a ride into the country for a tour of a Hungarian Horse Ranch. The csikos or cowboys are incredibly skilled horsemen. 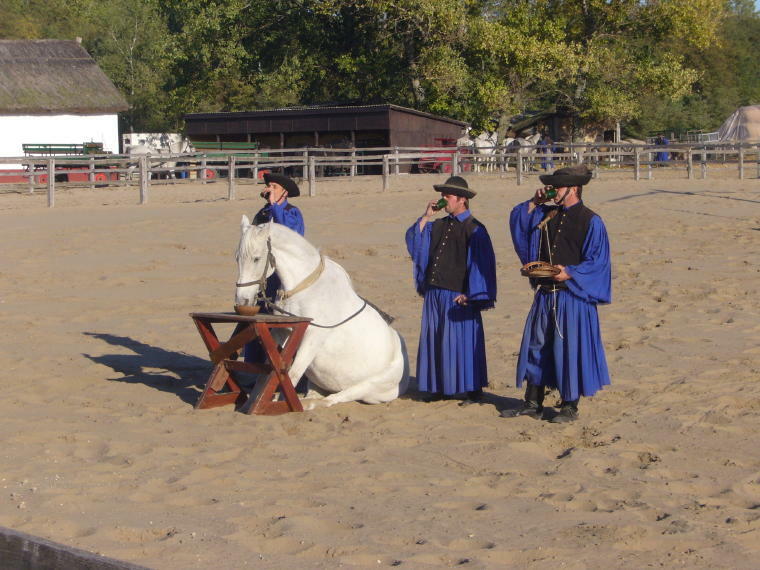 After a traditional lunch of Hungarian goulash and a ride around the ranch in a horse drawn wagon, the csikos put on a show to demonstrate their skills. 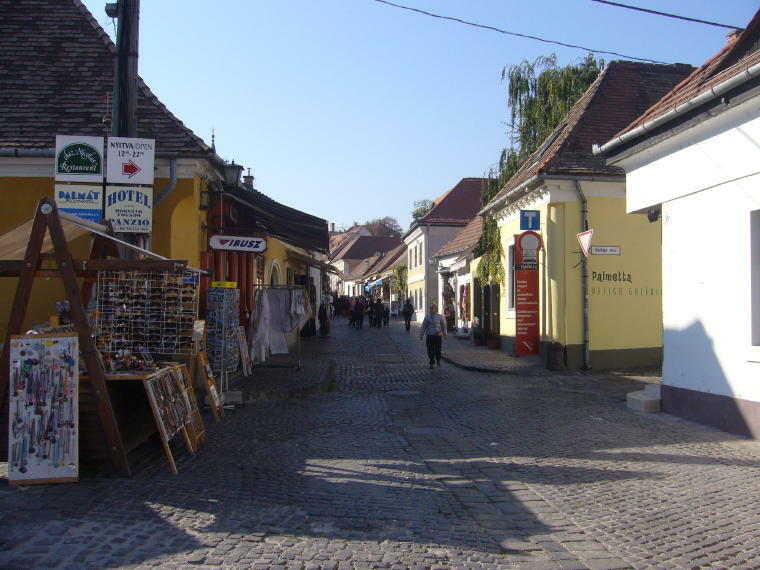 We also visited the small village of Szentendre. There were alot of vendors and shops where we could purchase native arts and crafts. 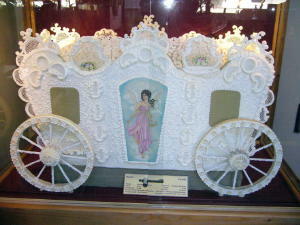 We toured the Marzipan Museum where there were amazing creations made of Marzipan. To veiw additional photos from our time in Budapest, visit the Budapest Photo Gallery.